In the UK alone, there more than 200,000 businesses accepting Bitcoin or some other form of cryptocurrency as payment for goods or services. With figures that high, UK business owners can’t afford not to start accepting Bitcoin as payment. This decentralised currency is being used by more and more people all over the world and they have come to expect that this form of payment will become standard soon. 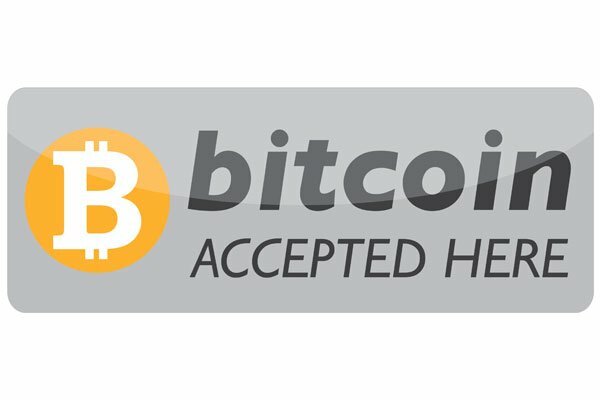 By accepting Bitcoin, you will see a reduction in transaction fees as the cryptocurrency offers lower per transaction fees compared to conventional credit or debit cards. With small businesses paying higher credit card fees than bigger companies, Bitcoin is often an easier and cheaper alternative. Bitcoin offers a much faster payout system than other forms of payment portals. Bitcoin payments tend to arrive in merchants’ bank accounts within just a couple of days, instead of a week or more as is common with credit card payments. Bitcoin payments are final. That means no chargebacks, no returns and no chargeback fees which are a common concern with credit cards. Fraudulent payments cost business owners time and money and it is the main reason for rising prices in the retail industry. Credit and debit cards provide too much personal information about the user that could be stolen by criminals and used to pay for purchases online. Bitcoin doesn’t require any personal information to use as a purchase method, making it safer and easier to use. International payments come with additional fees and risks. Bitcoin eliminates those fees and is a much safer form of payment. If your UK business is not currently accepting Bitcoin as a payment method, these reasons may change your mind about accepting this increasingly popular digital currency. For more ways to grow your brick and mortar retail business or to find local businesses for sale, contact Business Trade Centre today.